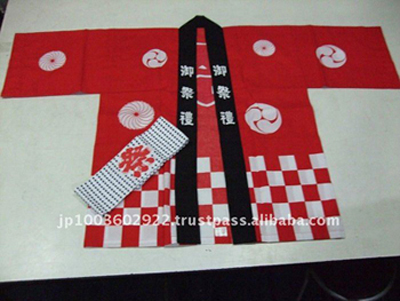 Happi or the traditional coat is makes for Japanese festival wear set complete, and authentic. 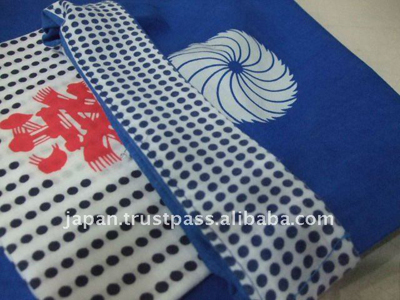 In Japan Happi Coat & Headband are set of dress is a well-known, commonly used tool for customer sales promotion even nowadays. 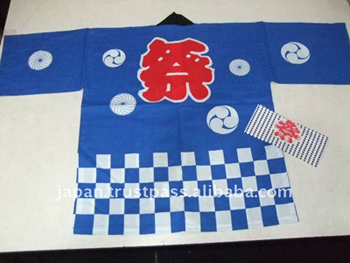 You have been waiting for a shirt-style carnival Japan? 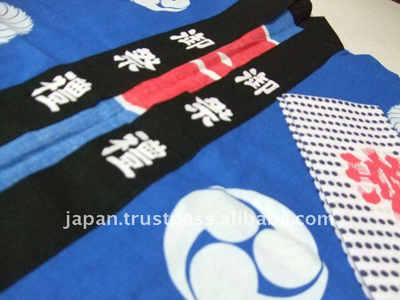 or you want the shirt for the sport, event promotions, and seller in a Japanese restaurant? 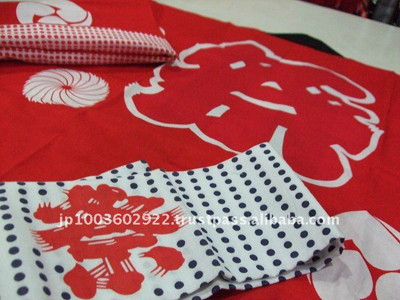 We can offer you all kinds of size and color of the Happi that you are wanting, In Japan, we are using Happi in festivals, sport festival and restaurant. You can easily find the icon of Japan (Happi) all over Japan. most popular is in the festival. Buy Happi that makes you HAPPY!!! 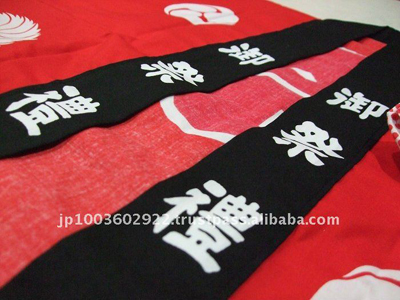 …doing so you will get a headband (hachimaki) too as an EXTRA! 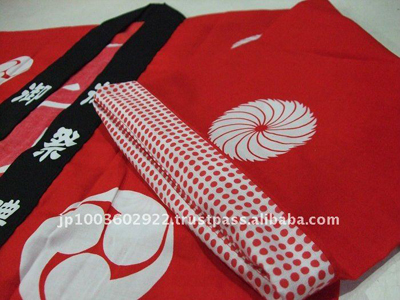 This is what makes this Japanese festival wear set complete, and authentic. Both items are made in Japan, which stands for high quality. 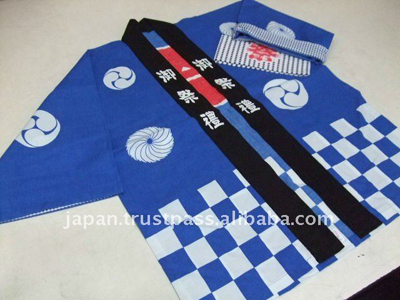 In Japan this set of dress is a well-known, commonly used tool for customer sales promotion even nowadays. which helps them in sales promotion. So what do we mean here by customer sales promotion? a big junction or near the exit of a busy railway station etc. and promote your products, services etc. in a loud voice. Be honest, who wouldn’t notice a funny guy dressed in a funny happi coat speaking out loud?! And what is exactly the aim of customer sales promotion? …it’s to collect attention in order to stimulate the market! So after all we recommend you to get a bunch of this HAPPI get more customers and you’ll be HAPPY!! !